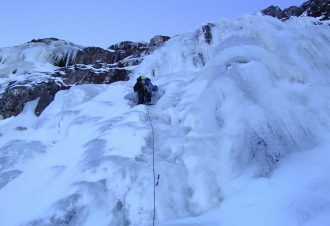 Winter Mountaineering and Ice Climbing Courses are run at this fantastic time of year in the Scottish Highlands by Snowgoose Mountain Centre when the hills and mountains are covered with snow and ice. 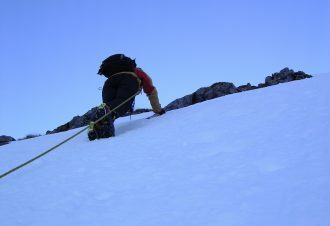 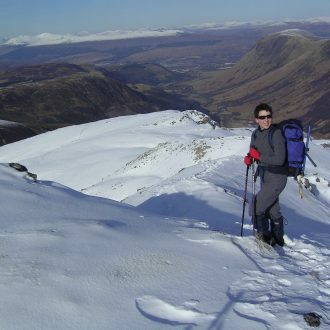 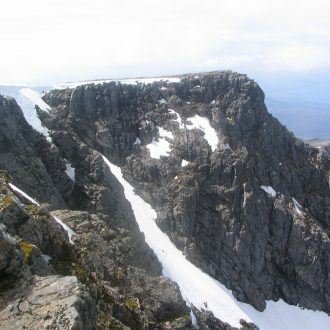 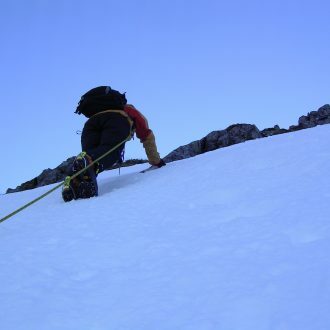 Our skills based winter courses for climbing, mountaineering and guiding are delivered in the mountains around the Ben Nevis and Glencoe areas in a convenient location 4 miles from Fort William. 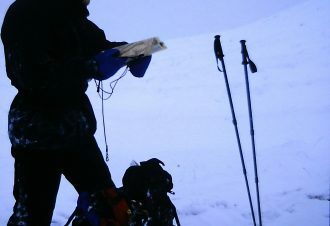 Look through the types and levels of Scottish winter courses on offer using the navigation bar on the right. 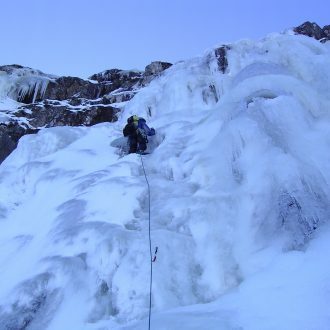 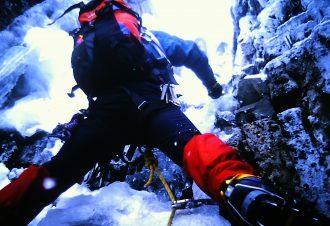 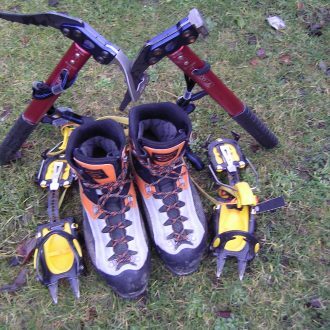 We deliver courses in ice axe & crampon techniques, avalanche awareness, through to advanced winter climbing courses. 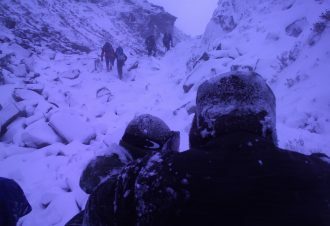 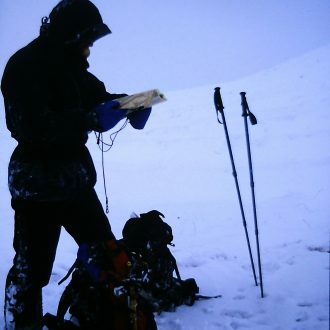 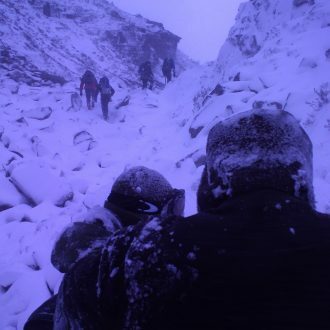 We introduce complete winter novices to the basic winter walking skills needed to travel in the mountains of the Scottish Highlands safely in winter giving a solid skills base to those who wish to extend their summer mountain walking into the winter. 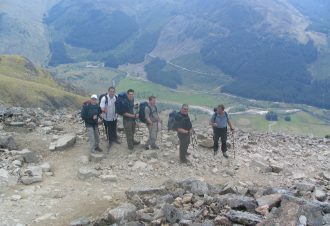 As all courses are progressive it is only possible to attend days later in courses if the first days have been attended. 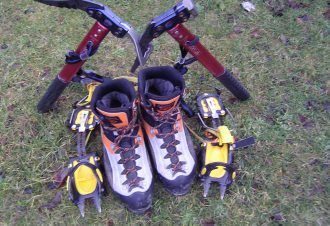 As usual we also provide private winter guiding and bespoke individually tailored courses to our clients’ exact requirements. 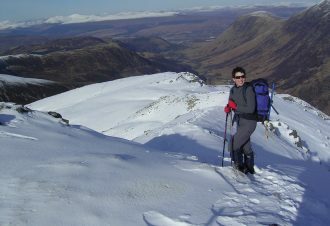 if you enjoy getting out and about on the hills & mountains in winter or summer Snowgoose Mountain Centre offers something for everyone - from easy walking tours to more advanced winter mountaineering courses & guiding. 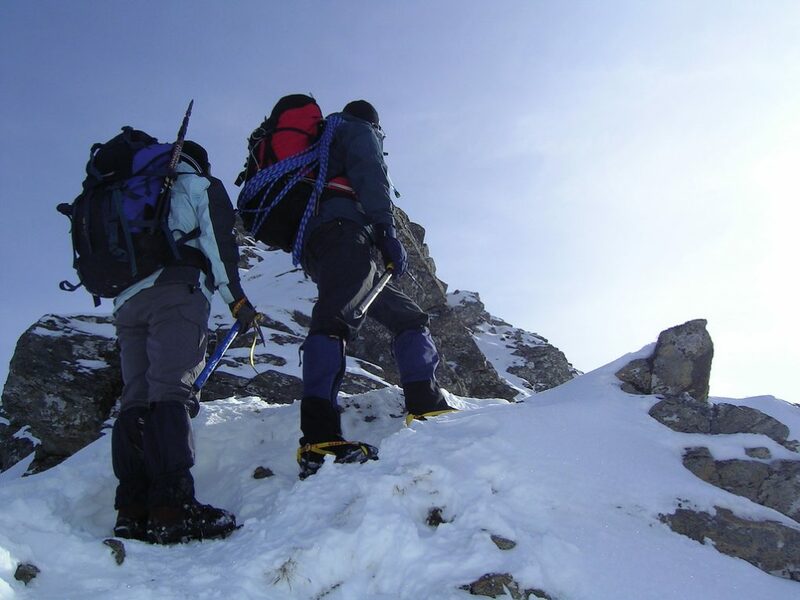 "The strength of two. 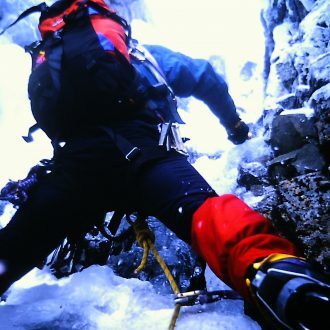 The weakness of none."